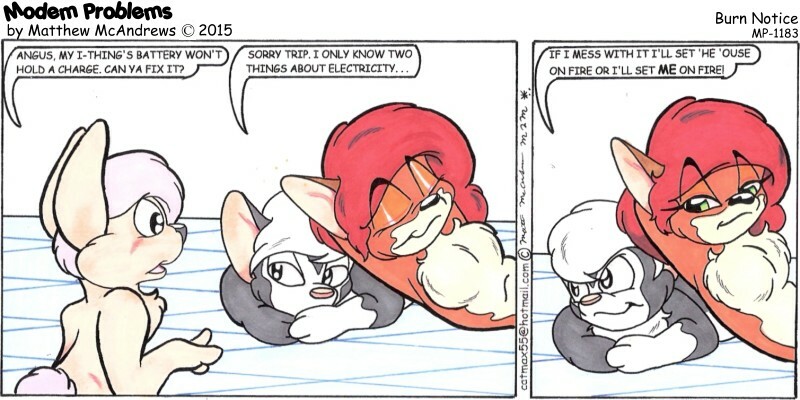 Here is today’s Modem Problems from Matthew McAndrews: Matthew McAndrews’ Modem Problems #1183 – Burn Notice – April 30th, 2015 Click on the image to go to the comic’s website, or on the link if there is no image present here for you. Here is today’s Modem Problems from Matthew McAndrews: Matthew McAndrews’ Modem Problems #1182 – Grounded – April 27th, 2015 Click on the image to go to the comic’s website, or on the link if there is no image present here for you. 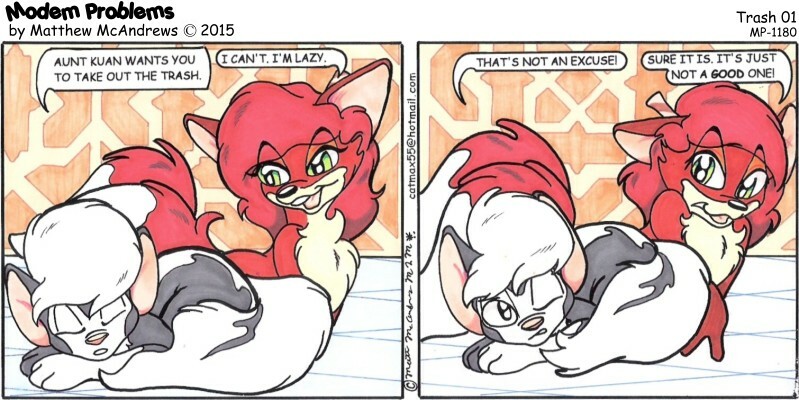 Here is today’s Modem Problems from Matthew McAndrews: Matthew McAndrews’ Modem Problems #1181 – Trash 02 – April 23rd, 2015 Click on the image to go to the comic’s website, or on the link if there is no image present here for you. 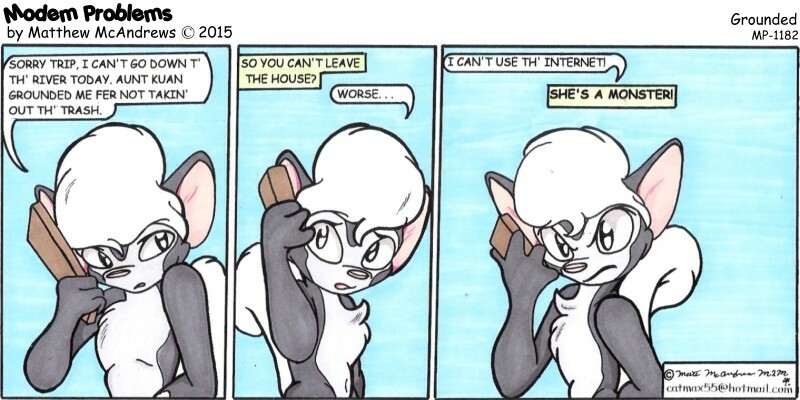 Here is today’s Modem Problems from Matthew McAndrews: Matthew McAndrews’ Modem Problems #1180 – Trash 01 – April 20th, 2015 Click on the image to go to the comic’s website, or on the link if there is no image present here for you. 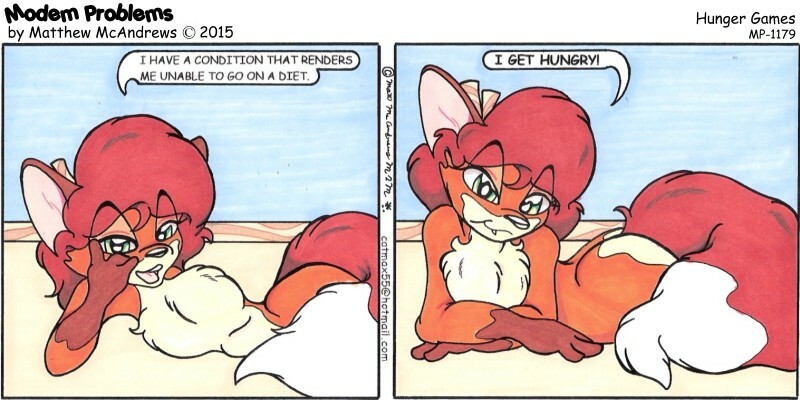 Here is today’s Modem Problems from Matthew McAndrews: Matthew McAndrews’ Modem Problems #1179 – Hunger Games – April 16th, 2015 Click on the image to go to the comic’s website, or on the link if there is no image present here for you. Here is today’s Modem Problems from Matthew McAndrews: Matthew McAndrews’ Modem Problems #1178 – Bacon – April 13th, 2015 Click on the image to go to the comic’s website, or on the link if there is no image present here for you. 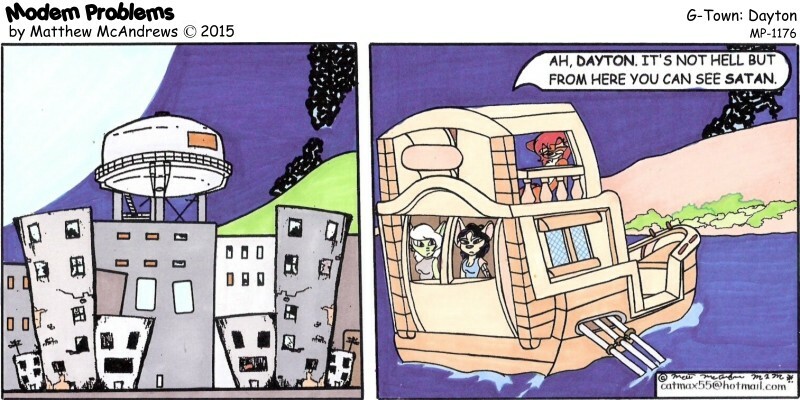 Here is today’s Modem Problems from Matthew McAndrews: Matthew McAndrews’ Modem Problems #1177 – Just Deserts – April 9th, 2015 Click on the image to go to the comic’s website, or on the link if there is no image present here for you. Here is today’s Modem Problems from Matthew McAndrews: Matthew McAndrews’ Modem Problems #1176 – G-Town: Dayton – April 6th, 2015 Click on the image to go to the comic’s website, or on the link if there is no image present here for you. Here is today’s Modem Problems from Matthew McAndrews: Matthew McAndrews’ Modem Problems #1175 – G-Town: You’ve Been Skooled – April 2nd, 2015 Click on the image to go to the comic’s website, or on the link if there is no image present here for you.